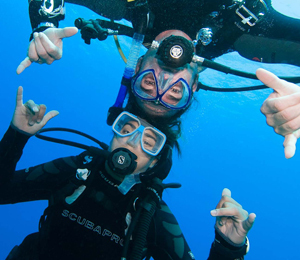 One of the most important things to have while scuba diving is a weight system that allows you to safely descend to greater depths beneath the water. 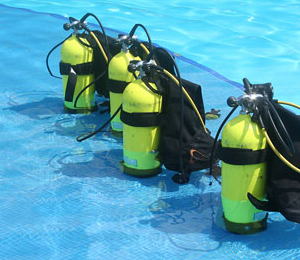 Before you can start diving, you’ll need to purchase or rent the proper scuba gear. 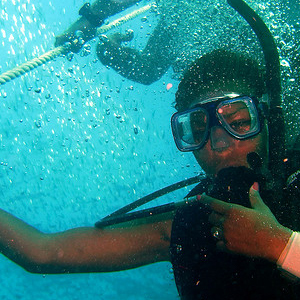 What you need will depend upon where you’ll be diving and what kind of diving you’re doing. 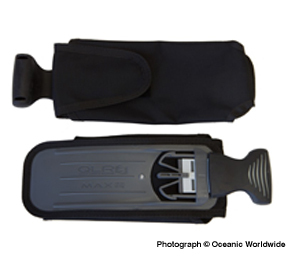 Here you’ll find a basic introduction into the most commonly used equipment. 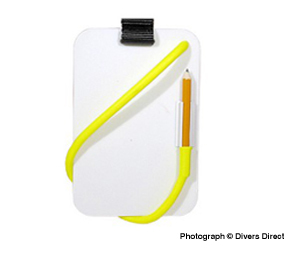 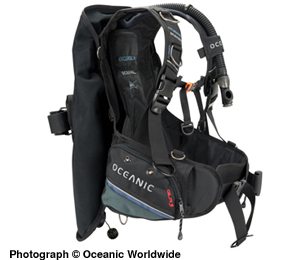 rom clips, lanyards and catch bags to gear markers and underwater slates, the accessories you choose can offer new possibilities to your diving trip. 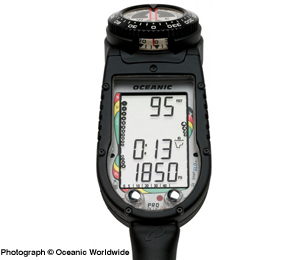 A dive computer is an absolutely essential component of a scuba diver's gear usud to track your depth in the water and time spent underwater. 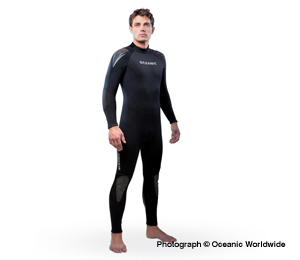 A wetsuit provides divers and surfers with protection from cold and abrasions.